Trauma appears to touch nearly everyone, from veterans in the post 9/11 era, to mothers, children, and people in your neighborhood. In fact, there seems to be no shortage of trauma-related events. Fifty-two percent of of combat veterans who served in the post 9/11 wars said they had suffered emotionally traumatic or distressing experiences while in the military, according to a Pew Research Center study. 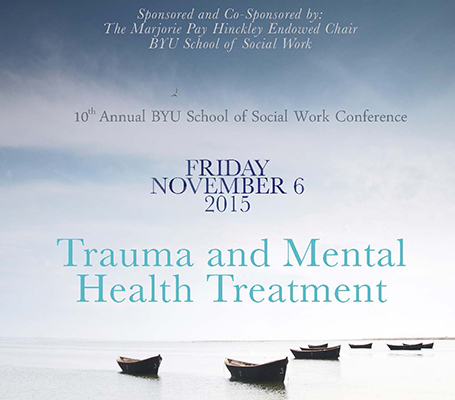 The November 2015 Social Work Conference, sponsored by BYU’s School of Social Work, the Marjorie Pay Hinckley Endowed Chair, and the College of Family, Home, and Social Sciences, brought speakers and specialists to discuss the newest data for and share ways to care for those dealing with trauma. As defined by the School of Social Work, trauma is most accurately characterized as the emotional response to a disturbing or distressing event that an individual experience. It’s a difficult subject, but one about which faculty and mental health professionals were able to provide a variety of treatment options and inspiring success stories. There is hope for those who’ve suffered trauma. Soccer-playing female athletes sustain the most head injuries because of contact with other players (usually on the ground). Field actions may lead to whiplash or an elbow to the head. Some research has found that neck strength is an indicator for concussions. For men, after football, the second biggest cause of TBI is ice hockey, followed by wrestling and rugby. For children who are younger than age 14, they most likely suffer TBI after falling or playing sports. For those older than that, the leading cause is motor vehicle accidents. As such, it is important to educate caregivers, such as family members, to recognize those changes and know how help a victim who is experiencing them. A common treatment for TBI victims is psychotherapy. 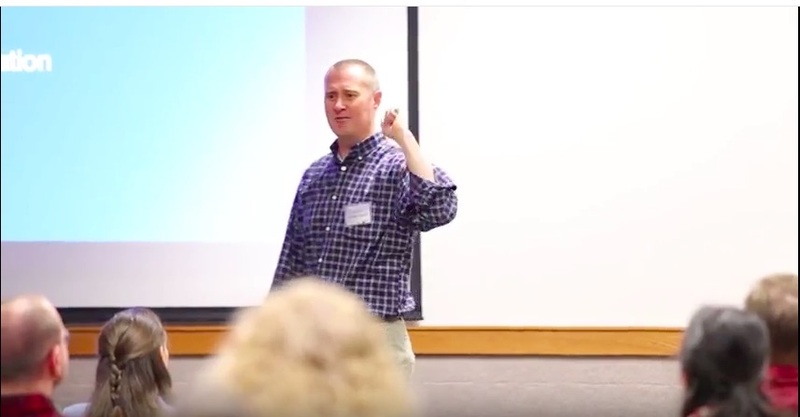 Michael Twohig, an associate professor at Utah State University, focuses on Cognitive Behavior Therapy (CBT), or treatments for social behavior (a form of psychotherapy). He suggested that therapists instruct clients in the practice of diffusing thoughts, during which an individual allows thoughts to play out as just thoughts and envisions them as words in his or her head. He said that if you change the context in which you experience those thoughts, they can be easier to handle. Although Towhig admits this isn’t necessarily the solution, he says its a way to handle the trauma. To educate yourself more on this topic and other clinical practice methods, visit resources from the Association for Contextual Behavior Science. 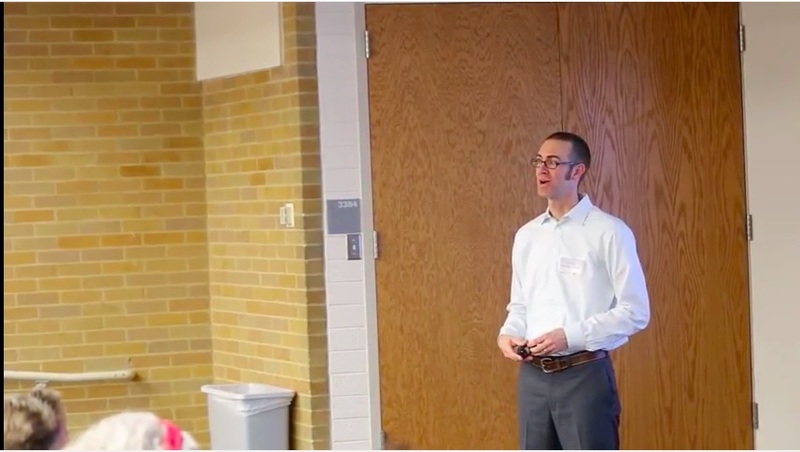 Click here to find conference video. Feature image of brain courtesy of Flickr.